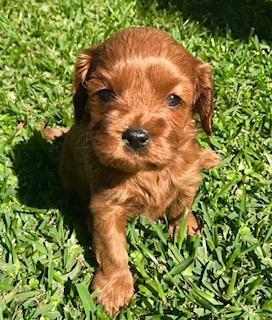 Loving, proven Cavoodle stud for services Brisbane. He is not for sale. 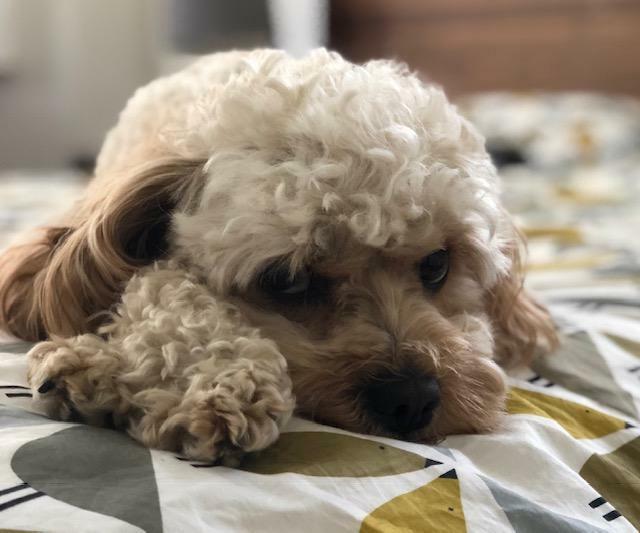 Jack is a 3 year old toy Cavoodle. He has a loving, gentle and friendly nature. 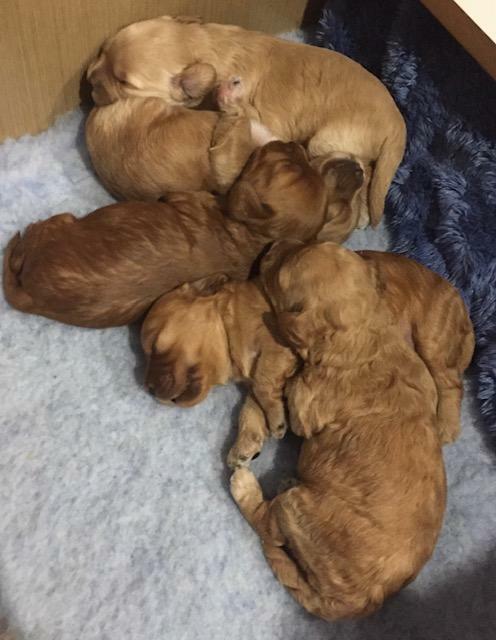 He has produced beautiful litters of Cavoodles. 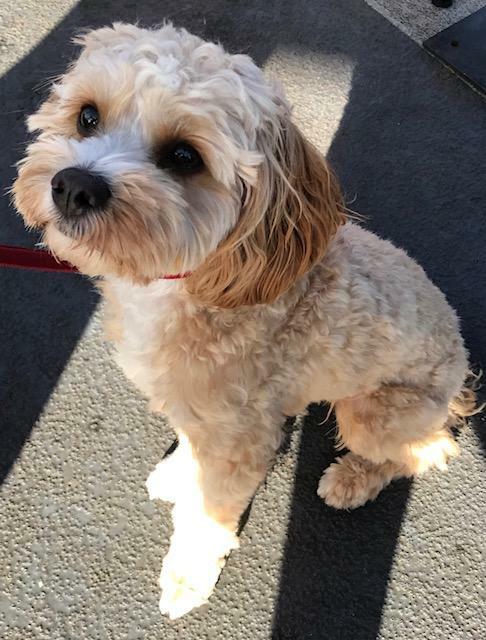 He has had a full DNA analysis.Approx 30 cm in height and 5kg. He has successfully bred with females larger and smaller than him.Pictures show his previous litters. Please contact me via email or phone for more information. Located in Brisbane.